District 2-T2 includes 22 counties in the Panhandle-South Plains region of Texas. We have more than 1,200 members in 42 clubs who are dedicated to serving their communities and meeting humanitarian needs. "We Serve and You Can Too!" Governor Terry Hawkins invites all District 2-T2 Lions and guests to attend the District 2-T2 Convention set for April 26-27 in Lubbock. Follow this link to view the April 2019 issue of The Windmill. Learn more about the District 2-T2 Convention, Camp Bark and Brew 2-T2, Redbud Lions Club 50th Anniversary, and much, much more! 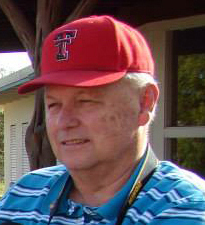 Past District Governor Dan Pope of Lubbock passed away April 11. He was 76. Services were April 15 at St. Luke's Methodist Churc h in Lubbock. Burial was April 16 at Woodland Park Cemetery in Mineral Wells. Our thoughts and prayers are with Lion Sharon and the Pope family. He will be greatly missed! CLICK HERE for PDG Dan's obituary as published in the Lubbock Avalanche-Journal. Lion Max Von Roeder of Snyder passed away Sunday, March 24. He served District 2-T2 in many capacities, including District Governor in 1986-1987 and most recently - Tail Twister Emeritus. Lion Max will be greatly missed by all who knew him. Our thoughts and prayers are with Anne and the Von Roeder family. Our first ever Camp Bark and Brew 2-T2 event was a huge success! 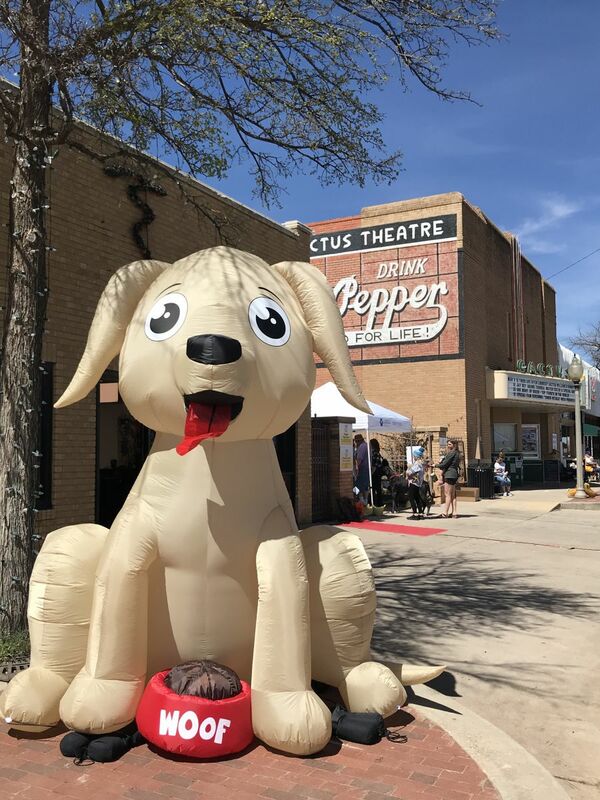 A picture is worth a thousand words -- so follow this link to KCBD-TV's coverage of the event in downtown Lubbock. DISTRICT 2-T2 NOW ON FACEBOOK!! You'll want to follow District 2-T2 on its new Facebook page. CLICK HERE to go to the page!